Cameron and Tyler Winklevoss are reportedly suing early bitcoin investor and entrepreneur Charlie Shrem over thousands of bitcoin they allege he owes them from a previous business deal. 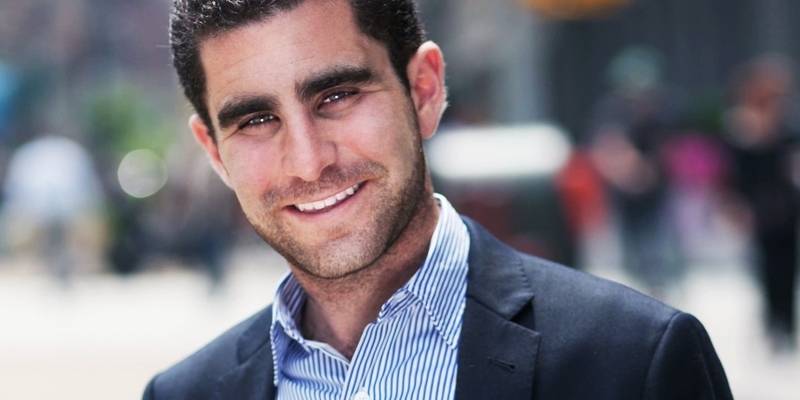 According to a report from The New York Times on Thursday, Shrem – who previously spent a year in prison for money laundering and operating an unlicensed money-transmitting business related to the BitInstant exchange that he founded – had helped the Winklevoss brothers invest in bitcoin back in 2012. Acting as their first crypto adviser, Shrem had accepted $750,000 to buy bitcoin on their behalf, according to the NYT citing a lawsuit launched by the twins in September and unveiled today. Later, in September 2012, they gave him $250,000 for the same purpose, the lawsuit alleges, but later realized that Shrem had not given them the full value of the amount in bitcoin. They now claiming to be short by roughly 5,000 bitcoin, worth almost $32 million at today’s prices. At the time of the deal in 2012, one bitcoin was worth approximately $12.50. The Winklevoss brothers claim they appealed to Shrem for the cryptocurrency they say they were due, but that it was not forthcoming. Specifically, the lawsuit claims that extravagant purchases Shrem has made since leaving jail two years ago – despite having previously said he had almost no money at the time of serving the sentence – including two Maserati sports cars, two powerboats and a $2 million property in Florida, are likely being funded by the alleged misappropriated cryptocurrency. “Either Shrem has been incredibly lucky and successful since leaving prison, or – more likely – he ‘acquired’ his six properties, two Maseratis, two powerboats and other holdings with the appreciated value of the 5,000 Bitcoin he stole …” the lawsuit states, according to the NYT. Shrem has now had some assets frozen by the judge presiding in his previous trial, according to the court documents. Shrem started his ordered two year prison term in March 2015, though ultimately only served one year. The CEO of now-defunct bitcoin exchange BitInstant, Shrem had previously been found to have violated anti-money laundering rules by dealing with a customer who supplied $1 million in bitcoin to people buying drugs on the online marketplace Silk Road. Shrem entered a plea bargain in court, agreeing to forfeit $950,000 to the U.S. government as a condition of compliance with the deal. The latter agreement may come back to haunt Shrem, according to the NYT, which says that an affidavit filed in court indicates that Shrem did not pay the $950,000 to the government.